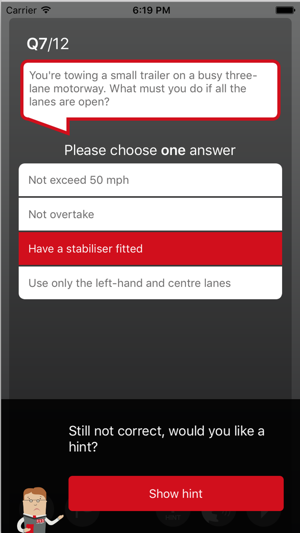 RED Theory Test App allows you to practice the latest revision questions licensed by DVSA, the people who set the test (limited to 50 questions in the Lite version). 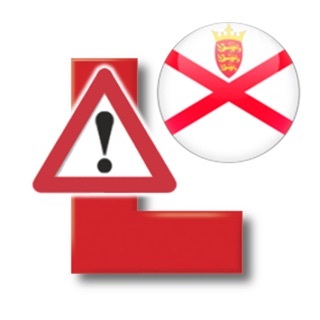 RED Driving School has helped over a million learners pass their test, making us one of the largest driving schools in the UK. 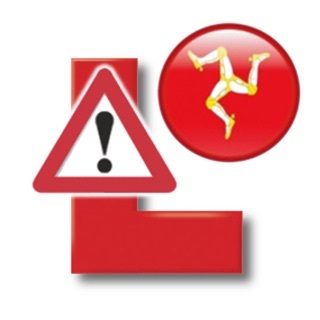 Our mission is to teach you the skills to get your driving licence and help you stay a safe driver for life. 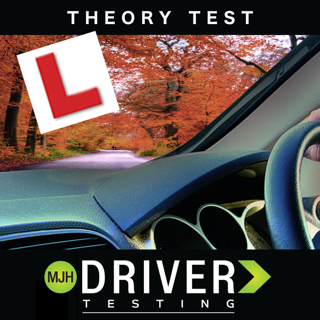 • RED THEORY TEST Contains the latest Theory Test revision questions, answers, explanations, licensed by DVSA, the people who set the test. 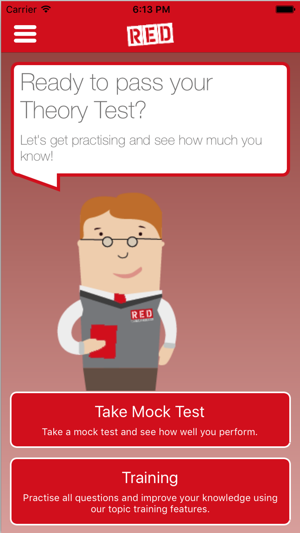 • MOCK TESTS - Sit unlimited mock Theory Tests that are structured just like the live test. At the end of all tests you can review all the questions, see which you got right and which you got wrong, and see an explanation for the correct answer. 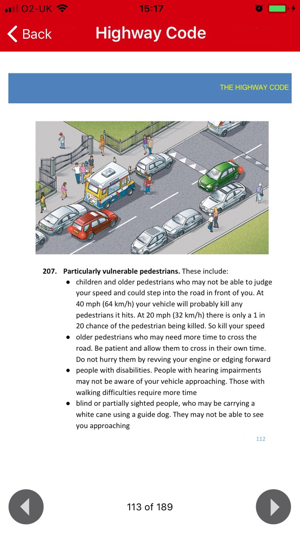 • EXPLANATIONS – Each practice question contains the explanation of the answer licensed by DVSA. 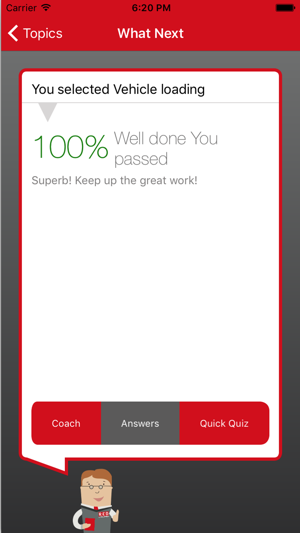 • RED INSTRUCTOR COACH – Your personal in-app RED tutor keeps track of your progress and advises on how to improve your knowledge across all categories letting you know when you’re ready to take you’re test. 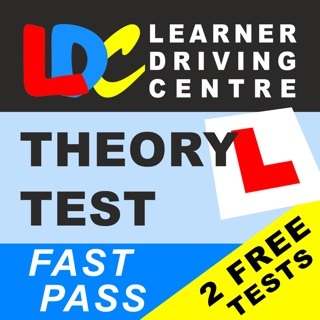 WHY CHOOSE RED THEORY TEST APPS? 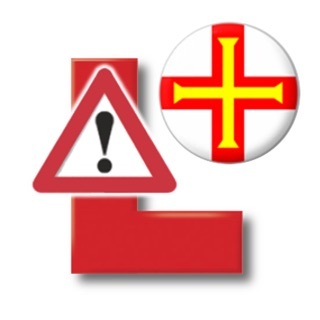 • Contains the latest revision material licensed by DVSA, the people who set the test. 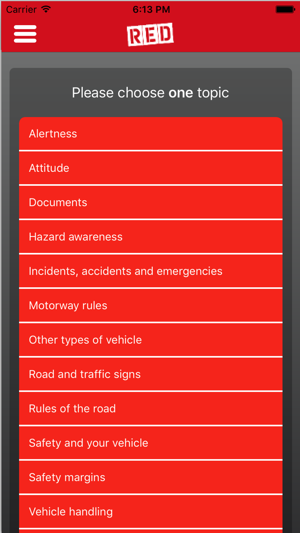 I don't usually take the time to write reviews but i have to admit, i really like this app, it would be even better if you added the latest hazard clips (video) as this would really help.